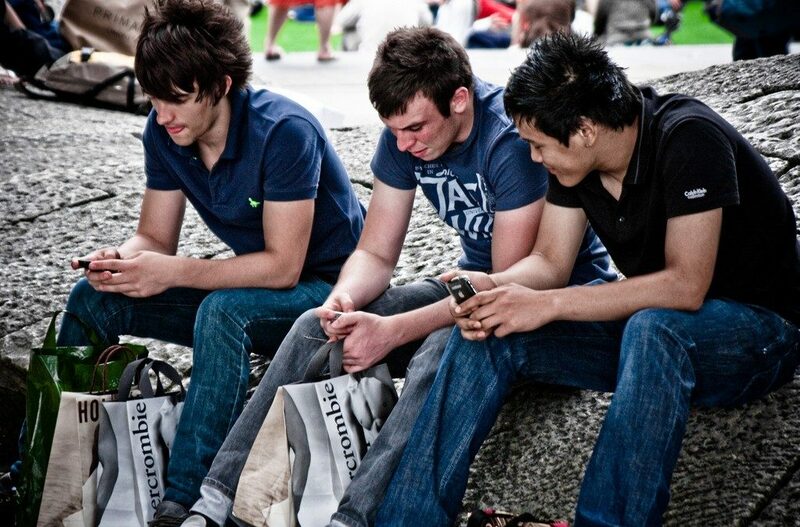 Generation Z and the pub – can we turn their perception of the pub around? village, so no one can afford to be complacent. how to attract them. They were young children when 9/11 happened and are social media obsessed. shot in Pakistan by the Taliban and is now a female education activist. How can pubs attract them? get anywhere else locally, for instance crocodile burgers and bison sausages? It seems like only yesterday that we were telling you to get your note slots upgraded on pub fruit machines and quiz machines in preparation for the polymer £5 note, which went into circulation on September 13th 2016. Now there’s a new polymer £10 note too, which the Bank of England has confirmed will be released into general circulation on September 14th 2017, a little later than was previously expected. The good news is this gives you a little more time to schedule those last-minute upgrades to your pub fruit machines and quiz machines’ note slots, to make sure you don’t miss out on any £10 deposits when September comes. So what do you need to know about the new £10 note? Well for a start, Charles Darwin has gone, to be replaced by the author Jane Austen – the finalised design was unveiled on the 200th anniversary of her death on July 18th 2017, at Winchester Cathedral where she is buried. The note also features a 12-sided shape in the background, which is inspired by Austen’s 12-sided writing table – and only coincidentally matches the shape of the new £1 coin, introduced in March 2017. If you haven’t already had your coin slots upgraded to accept the new £1 coin, we would advise on doing that too, not only on quiz machines and fruit machines, but also on pub pool tables and juke boxes where customers are even more likely to use coins rather than notes. Now is the perfect time to do so, as the old circular £1 coin is being phased out completely by the autumn, and mid-September would be a sensible deadline to have all of your coin slots and note feeders updated. 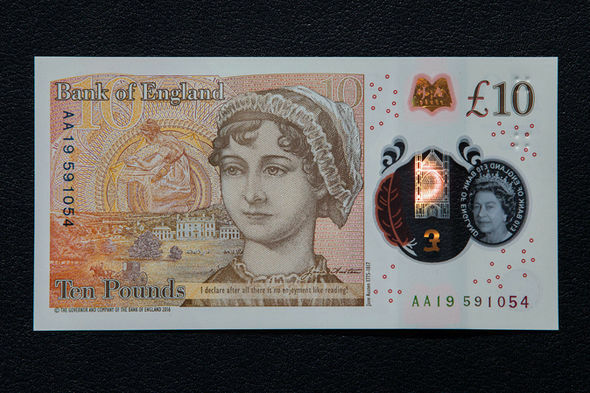 Going back to the new polymer banknotes, a few problems with the design have been raised by Austen fans since it was unveiled on July 18th, and ahead of the new £10 note release date of September 14th. They include criticism of the portrait of Austen used, which some have said looks ‘airbrushed’ like many modern magazine photographs, as well as the quote used – “I declare after all there is no enjoyment like reading!” – which was not said by Austen, but by the Pride and Prejudice character Caroline Bingley, who actually hated reading. Aside from the criticism of the design, the new £10 note demands the same changes as the £5 note did – a simple upgrade to note feeders on relevant equipment like fruit machines, quiz machines, and on pub pool tables and juke boxes that accept notes too. If you already had your machines upgraded to take the £5 note, they should be compatible with the £10 note, which is made of the same polymer – so there should be minimal disruption involved in getting them updated, as long as you beat the crowd that will come after the new £10 note release date on September 14th.